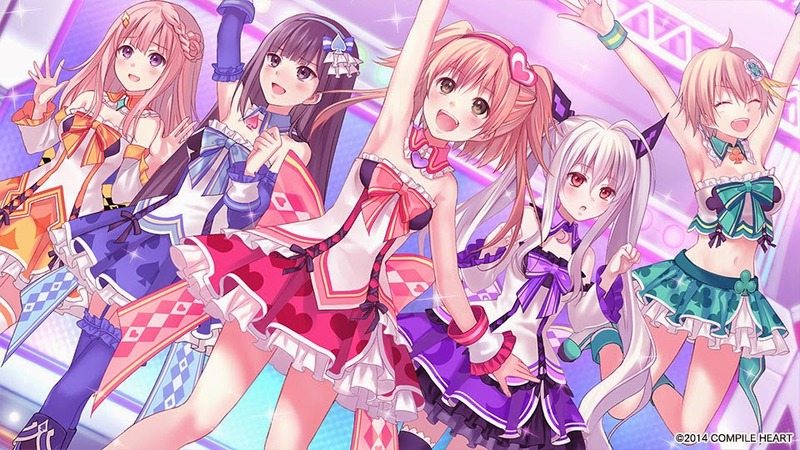 Compile Heart has released a longer video for their upcoming PS4 Idol-JRPG, Omega Quintet. The video (in Japanese) is basically an intro to all of the characters in the game. We also get to see the girls in more casual clothes for the first time, along with some battle footage and a cool motion capture clip at the end of the Omega Quintet dance moves.